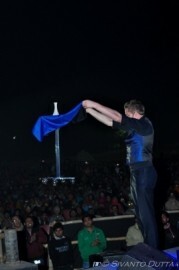 Member of the Magic Circle. One of the UK's Premier Cabaret Magicians! 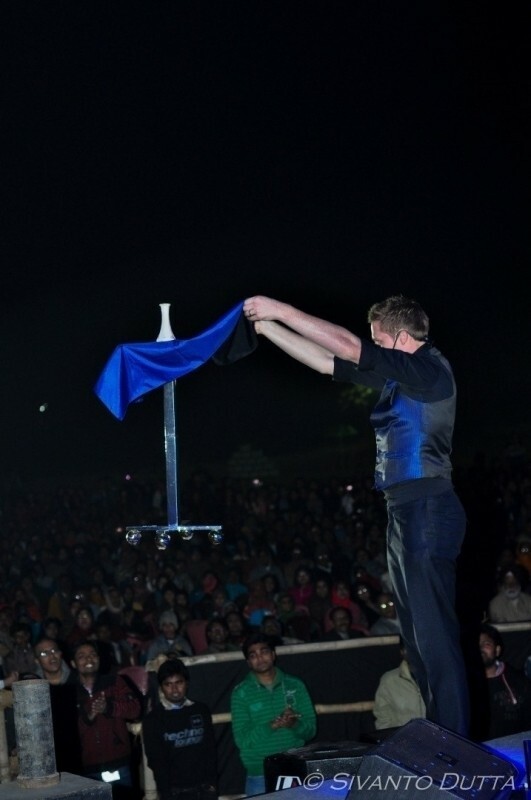 Performed over two THOUSAND shows as Magician worldwide, recently on BBC 1 & Channel 4's 'The Last Leg'. 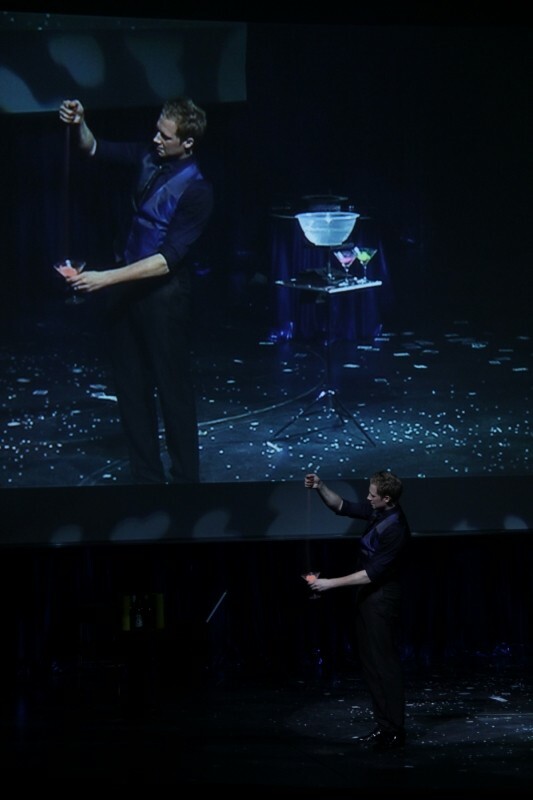 Performing for Corporate Events, Functions, Wedding Receptions, Parties, Hotels & more! 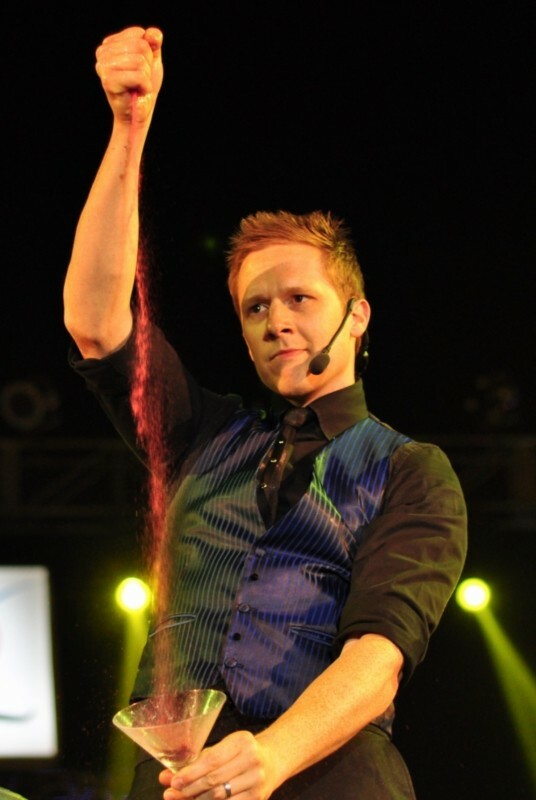 "Just wanted to send a quick thank you for your brilliant performance at the Sarah Kitchener Perrow Fund Charity Ball last Saturday! 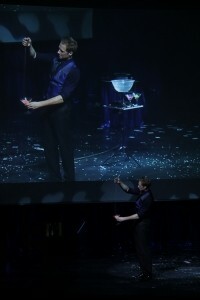 Everyone had a fantastic evening and you were most certainly a big part of that! 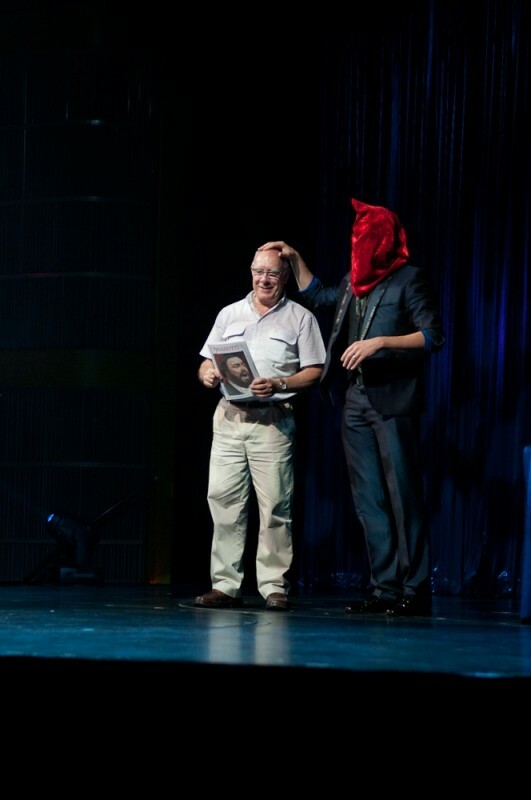 We managed to raise a lot of money for the charity as well, so a great success all round. Best wishes for the future!" 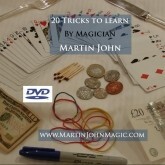 Learn 20 Tricks With Everyday Objects DVD! 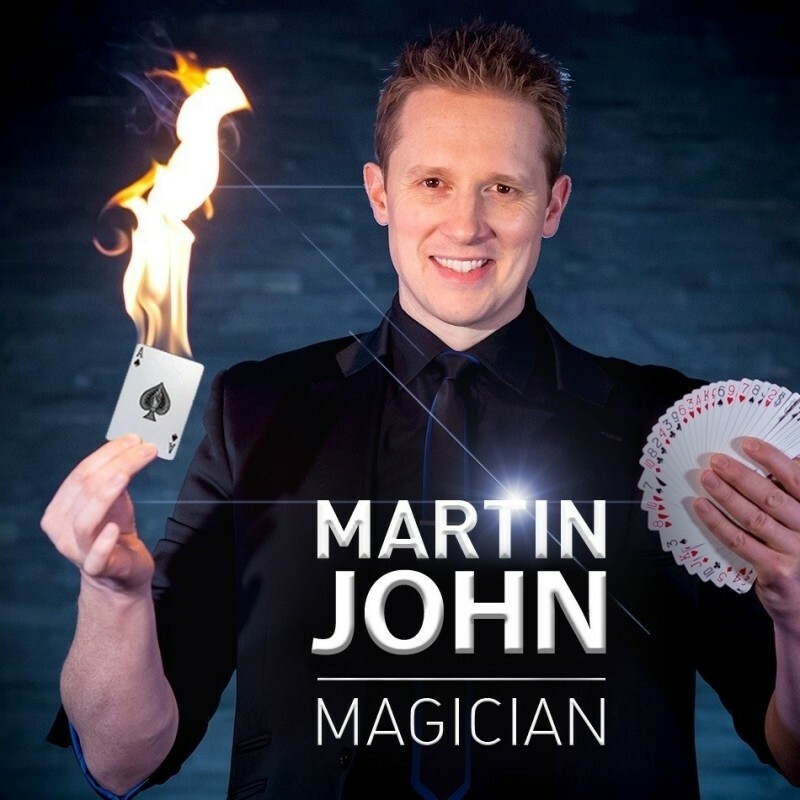 20 magic tricks taught by Professional Magician Martin John with everyday objects including cards, coins, matches, pens, elastic bands an more!